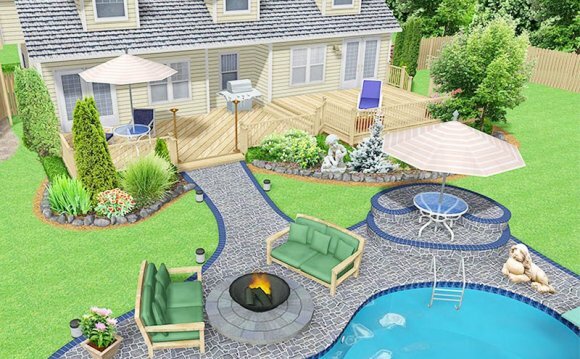 HGTV Home & Landscape Platinum Suite lets you pretend to be one of the network's home design experts.To its credit, Home & Landscape Platinum Suite does guide you through using its many features as best it can. When you begin a project, a tutorial window appears to guide you through the process. And every time you click a new tool, the tutorial window helps you use it. You can turn these tips off, but I never felt comfortable enough to do so.